Are you looking for the perfect place to enjoy your morning coffee? 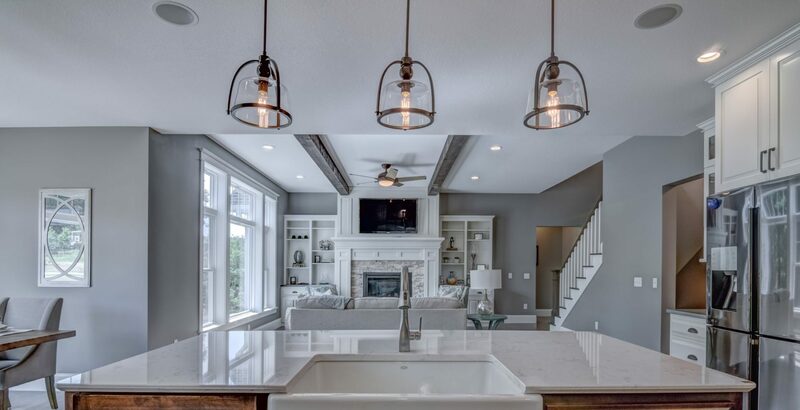 Do you need a large space for entertaining family and friends? 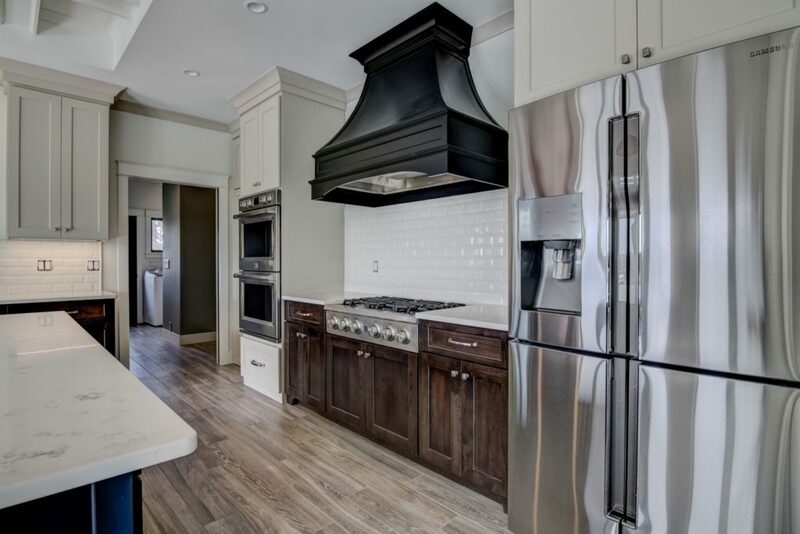 Are you the family chef who needs prep space and state-of-the-art appliances? If so, it may be time to undergo a kitchen remodel. You shouldn’t use just anyone though - you should call C&E Wurzer. 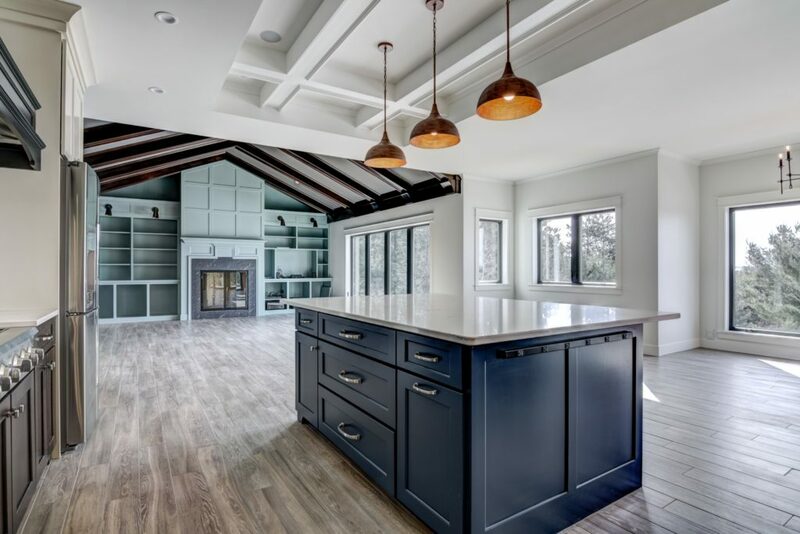 Undertaking a kitchen remodel is a big commitment. Because of this, you want to have the best contractor by your side. 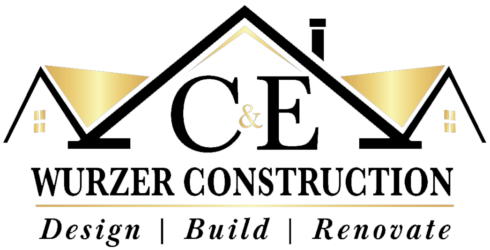 C&E Wurzer will ensure that your kitchen is completely customized to reflect your lifestyle. 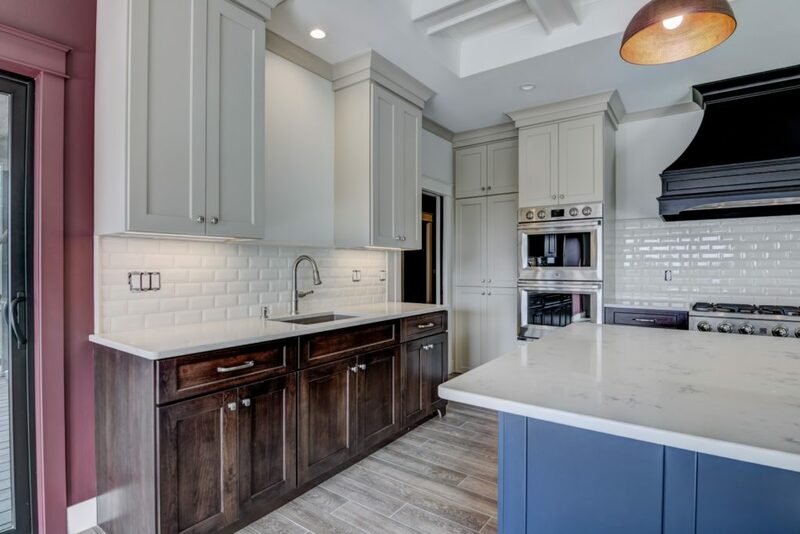 Choose the type of flooring you want in your kitchen, the color and style of your cabinets, countertops, and more. If you’ve been dreaming about hardwood floors or slate tile, we’ll install the right flooring for you. Likewise, if you’ve envisioned yourself preparing a meal on quartz or granite countertops, C&E Wurzer will make it happen. Whatever you choose, your custom kitchen will be 100% unique to you! If you’re ready to set your home apart from the rest, give us a call. You can stop by the C&E Wurzer showroom in Janesville, Wisconsin or Gurnee, Illinois to get an idea of how we can truly bring the kitchen of your dreams to life.